Someone turning 90? 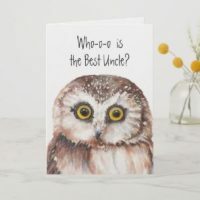 Say a big congratulations with a personalised birthday card from Zazzle. 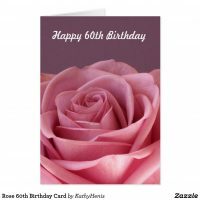 We have featured from Zazzle a collection of 90th birthday cards that you can customise with your own images and text. 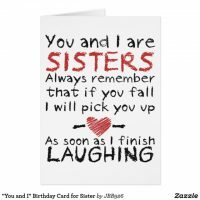 If you can’t find the right birthday card for you, head over to Zazzle for more personalised birthday cards and other great gifts.